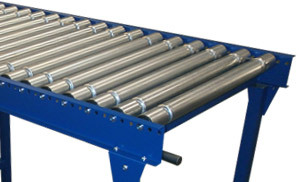 Micro belt conveyors from Fastrax provide a proven, robust, low cost addition to any production or process line. 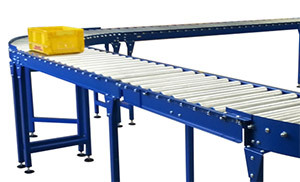 Our standard belt conveyors give reliable, low maintenance operation suiting the changing needs of your business. 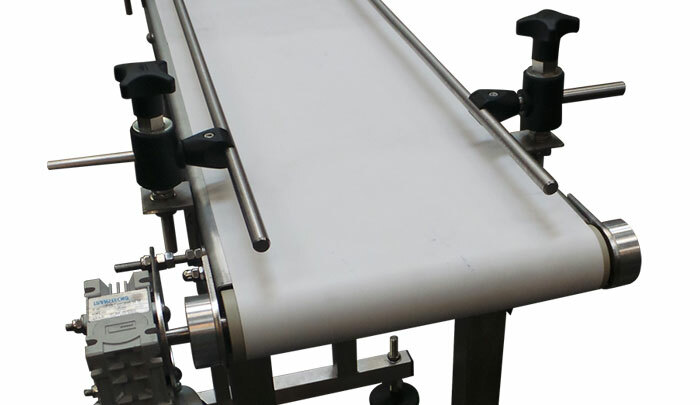 Our micro belt conveyors are manufactured from mild steel or stainless steel for direct food use.